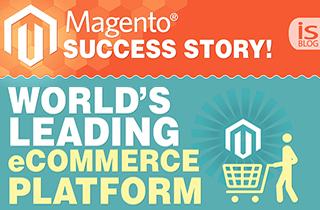 World’s most popular ecommerce platform – Magento, has an unrivalled growth rate. 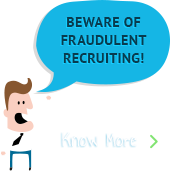 Look these figures that testify the fact. 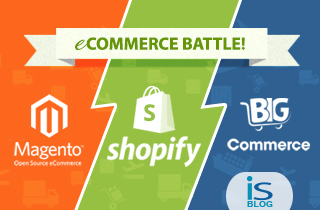 Magento Vs. Shopify Vs. BigCommerce – eCommerce Platform Battle! 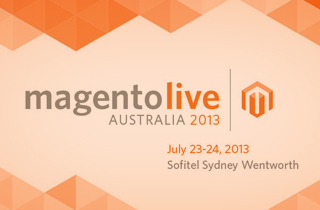 Are you going to start your own eCommerce store? 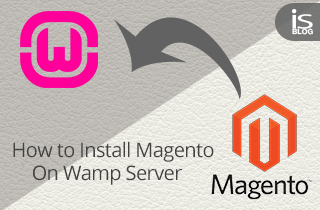 Or want to upgrade the existing platform? 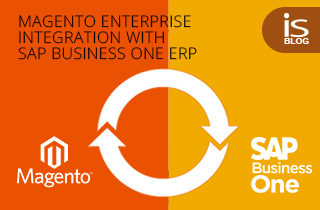 In all probability you will come across 3 big names while choosing the best eCommerce platform- Magento , Shopify and BigCommerce. 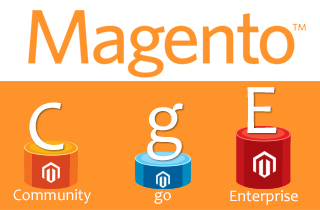 A robust eCommerce platform can make your life easier by doing almost everything like managing inventory, marjin , user account management , wish list, check past orders and what not! 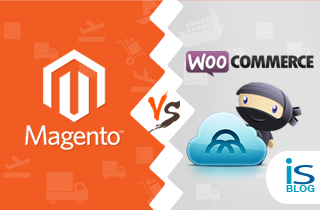 Here goes a brief comparison between Magento Community and WooCommerce which will guide you in deciding which will serve your requirements best.